In the past decade the world has been repeatedly reminded that tsunamis are one of the most destructive forces on the planet, but their causes remain poorly understood. The region west of Sumatra in Indonesia is particularly prone to tsunami-spawning earthquakes and will likely endure a major hit in the near future, making it an important, if unfortunate, geological laboratory. In May, Falkor took a team of geophysicists to Indonesia for an unprecedented, high-tech expedition designed to clarify the mechanisms that cause tsunamis, and help millions to better prepare for a tsunami that could follow the massive earthquake anticipated in the relatively near future. 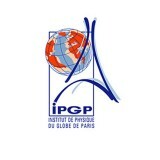 Prof. Satish Singh, from Institute of Physics of Paris Globe, and Dr. Nugroho Hananto of the Indonesia Institute of Sciences (LIPI) co-led the expedition, dubbed the Mentawai Gap-Tsunami Earthquake Risk Assessment, or MEGA-TERA. 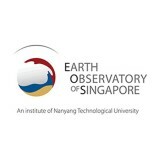 The project also included researchers from Earth Observatory of Singapore, an institute of Nanyang Technological University; and ran from late May to late June, 2015. The target was the Sumatra-Andaman subduction zone, which runs parallel to the west side of Sumatra and the Mentawai Islands. It is the most seismically active region in the world, and in the last decade has endured multiple massive earthquakes that caused tsunamis with death tolls in the hundreds of thousands, including the 2004 Boxing Day tsunami that claimed more than 230,000 lives. 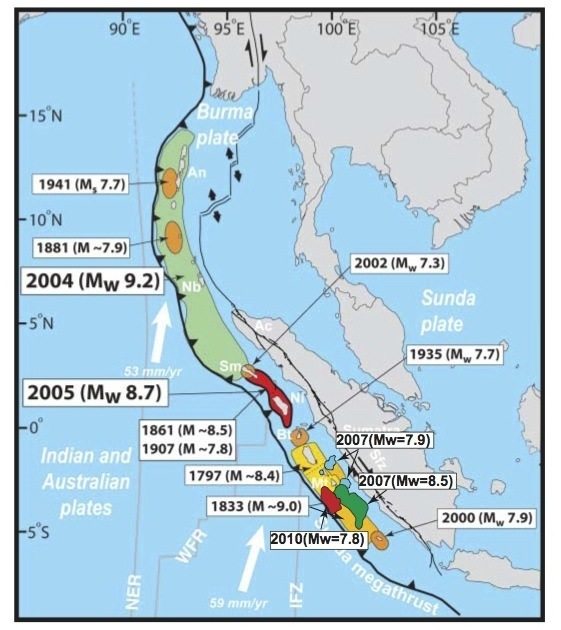 Over the last century, earthquakes have released built up tension along the entire Sumatra-Andaman zone, except for a single stretch west of Siberut Island. This zone, known as the Mentawai Gap, has not seen an earthquake in almost 200 years. It is referred to as a “locked zone” because the sections north and south of the subduction zone have slipped up to eight meters. That is eight meters of tension that will have to be released, likely leading to one or more major earthquakes. A key and so far unanswerable question is whether that release will spawn yet another devastating tsunami. In nearby Padang alone, over 500,000 people live within five meters of sea level, and there are more than seven million people living along the central and southern coasts of Sumatra and the Mentawai Islands. 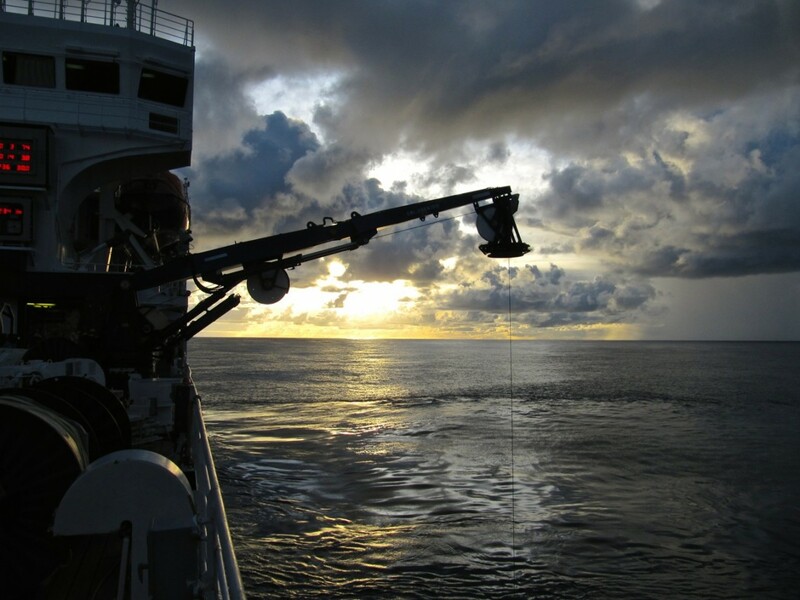 The team used advanced deep-sea mapping technologies to study the locked zone and surrounding portions of the subduction zone. A subduction zone is a place where one tectonic plate—the subducting plate— is slowly falling beneath an overlying plate. At the seafloor, such zones form spectacular ocean trenches, but the geological action is generally hidden below the seafloor. An earthquake occurs when tension builds up from the friction between the two plates, causing them to slip—sometimes meters in an instant. 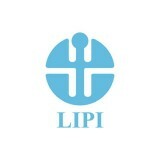 In general terms, that movement, which can push up the seafloor, is the agitation that creates a tsunami. But some of the specifics remain cloudy. The shifts that cause tsunamis can occur thousands of meters below the sea surface, and hundreds or thousands of meters below the seafloor. In part because such zones are so difficult to access, research has been slow, leading to major unknowns. The devastating 2011 Tohoku earthquake in Japan occurred in a spot where many researchers believed that a major quake wasn’t even possible. In 2010, a 7.8 earthquake shook the subduction zone southwest of Pagai Island in Sumatra, launching a completely unexpected eight-meter-high tsunami. Off Sumatra, the team studied the sites of past earthquakes [see map of historic quakes above], particularly the 2010 event, to assess their geological signatures, and to look for clues as to what seafloor deformations spawned tsunamis. Previous existing data from these areas was of much lower quality than what was generated during this expedition, but past records can be used for comparison to help spot the major changes. Professors Singh and Tapponnier, and their team compared findings at other sites to what they saw at the locked zone, to delineate differences. Such work could enable forecasting of what to expect during a future earthquake. At the locked zone they also searched for clues about what happened during the last major events—in 1797 and 1833—to see if there might be similarities to the effects of more recent events nearby. Importantly, the work created a very detailed snapshot of the locked zone. Nobody can forecast when earthquake slippage will occur there, but when it does, researchers will be able to remap the site and identify key changes. The team created high-resolution maps of the target areas in water depths up to 5,000 meters or more using Falkor’s multibeam sonar system. This allowed them to make the comparisons between seafloor deformations tied to recent quakes and the seafloor within the locked zone. They also created bathymetry maps of areas between the locked zone and the islands to the east. These improved tsunami risk assessments, because the size and intensity of a tsunami, and ultimately how much inland inundation it causes, are all controlled by the water depths it travels through. 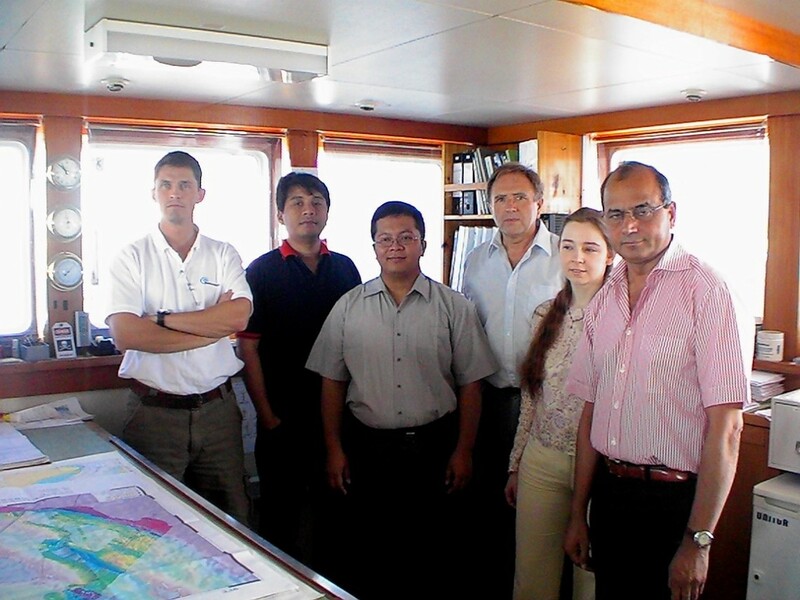 A seismic sub-bottom profiling system was used to develop the subsurface maps. There is particular interest in studying the wedged, leading edge of the subducting plate within the locked zone, because studies of past quakes, including the one off Pagai, suggest that the strong motion of this frontal section can cause a tsunami. This idea contradicted the conventional wisdom that frontal sections are too weak to slip during earthquakes. 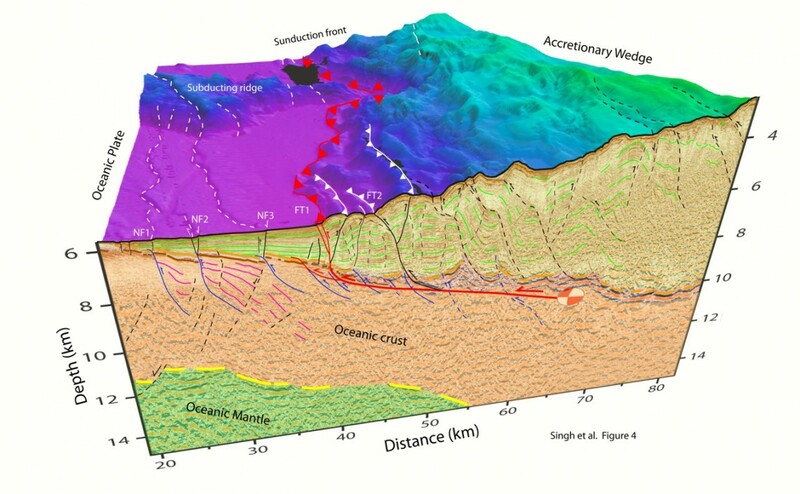 High-resolution images of the wedge and other features of the subduction zone were never before been available to scientists. Even if scientists can’t yet predict the timing of quakes, the work on this expedition could lead to a reasonable forecast of the likelihood a quake in the region will cause a tsunami, and some potential scenarios for what the size and direction of such a tsunami would be. Considering the horrific impacts of past tsunamis here, such information—and the advance planning it would enable—will be invaluable for the millions of people living within potential tsunami paths. And, by clarifying tsunami generation processes, the work should also aid in forecasting and preparing for tsunamis around the world. A diagram of the seafloor and the subseafloor, including the leading wedge, at the southern end of the 2010 South Mentawai earthquake rupture zone.